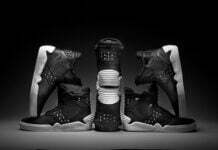 Dubbed the “Dog”, Supra presents the latest iteration of Chad Muska’s signature Skytop III. The “Dog” is red. 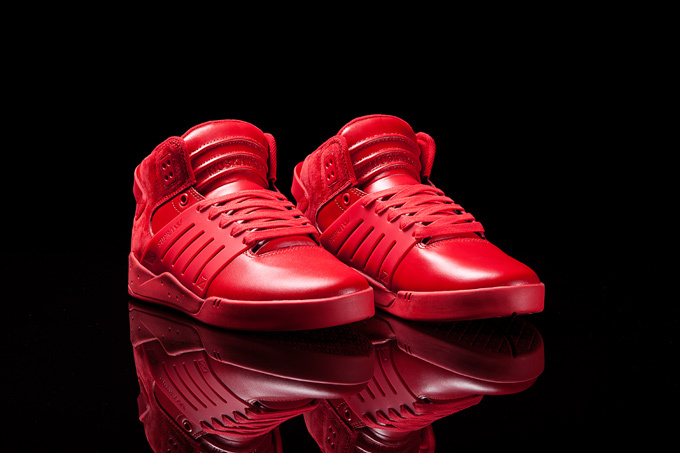 As if the Skytop III isn’t striking enough on its own, painting it entirely red certainly turns up the heat on this evocative style. 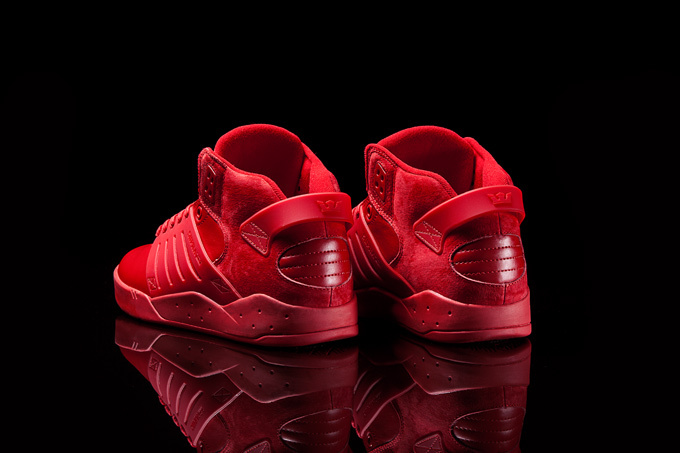 The mid top upper is red leather and red suede, with red accents, red TPR cage and heel pull, and the collar has a padded red mesh lining. 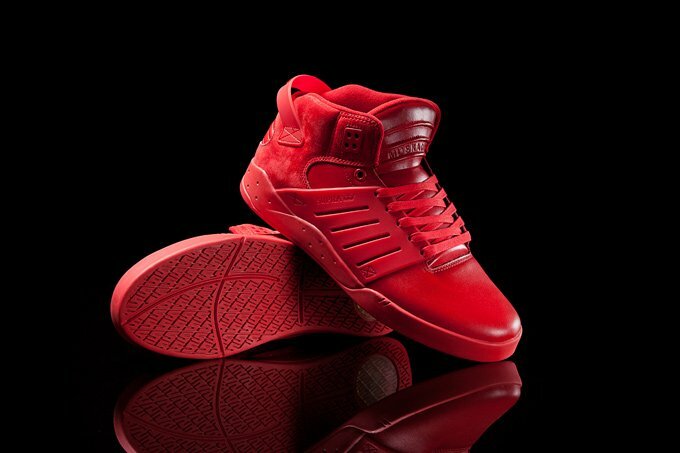 A red outsole supports a red SUPRAFOAM midsole that provides comfort and impact protection. 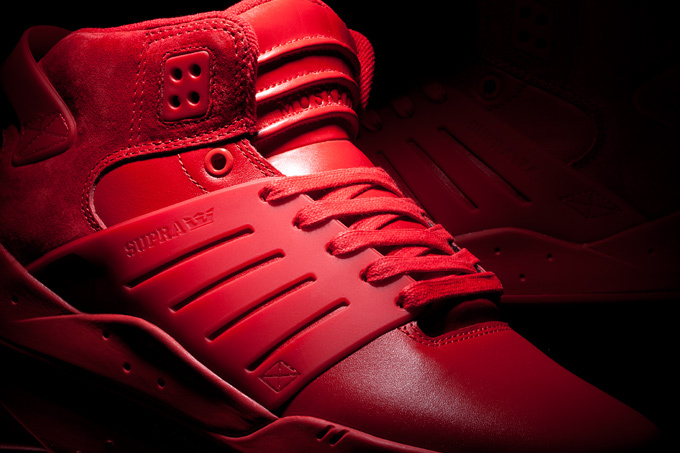 The sole also features a removable SUPRAFOAM heel pod that is, of course, red. 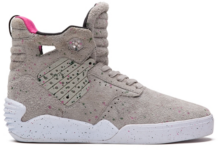 The Skytop III “Dog” is available at fine SUPRA retailers worldwide, and suprafootwear.com.